Water-soluble granular fertilizers for citrus fruit. - Extertronic, S.L. 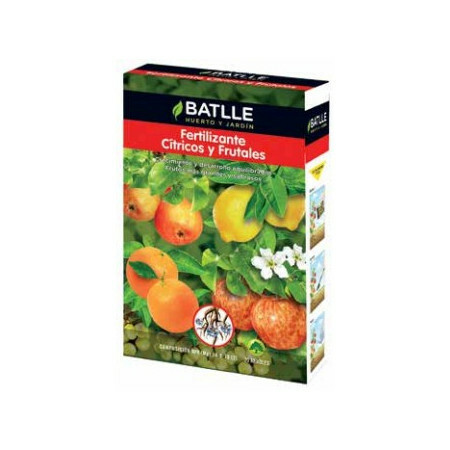 Citrus and Fruit trees fertilizer There are 3 products. Granular fertilizer with a balanced ratio of nutrients, getting a maximum development and growth in a short time. Incorporates micronutrients that improve the flavor and fruit size. Presented in pellet format, formulated based on organic raw materials (Meat Flour, Chicken and Pottage) and ideal for organic farming. 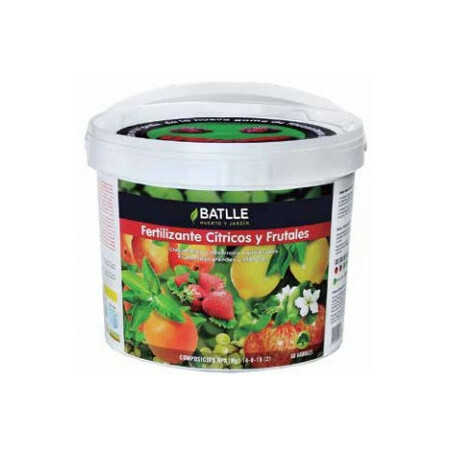 It is recommended for use as a bottom and / or surface fertilizer, and is ideal for use in citrus and fruit trees. With its use we will obtain a more abundant and tasty harvest.